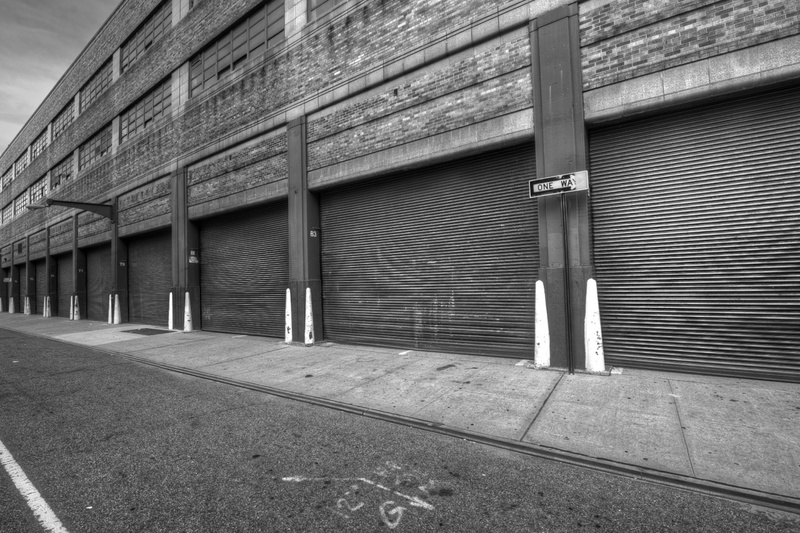 Another shot of what might be a UPS depot on Greenwich Street in SoHo. If not it is some kind of warehouse with many, many truck bays. I’m feeling the urge to do a lot more black and white lately, but it always depends on whether it works for the particular image.